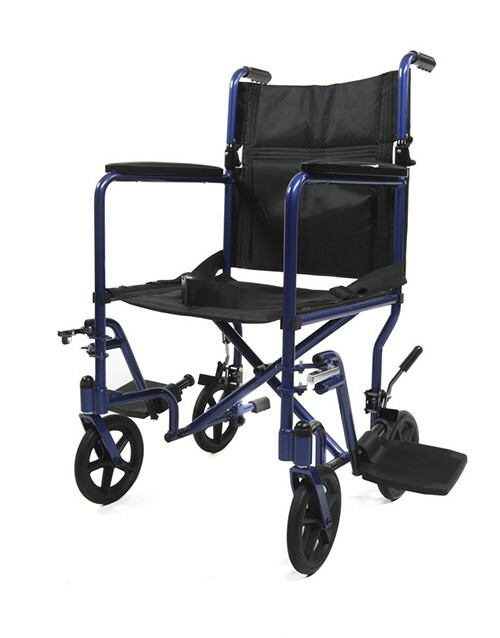 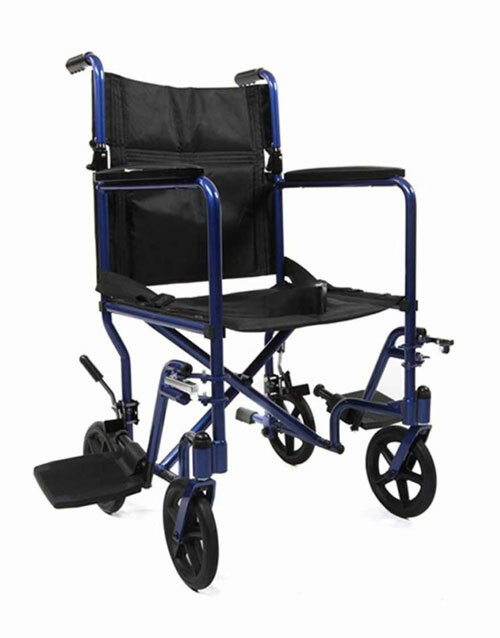 Featured manual wheelchair provides easy mobility and user safety. 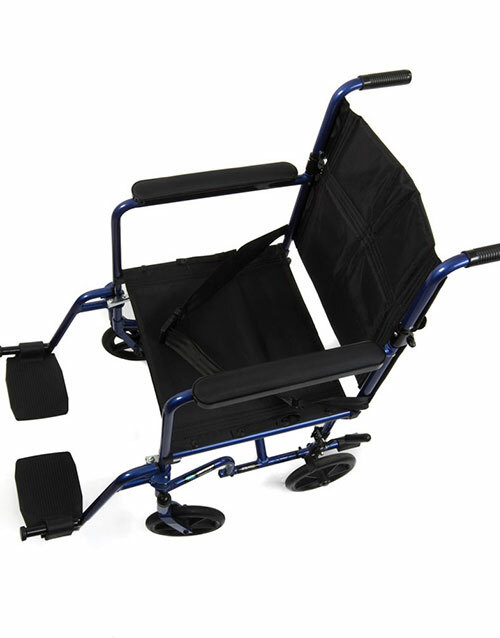 The Invacare Aluminum Transport Wheelchair weighs only 27 lb. 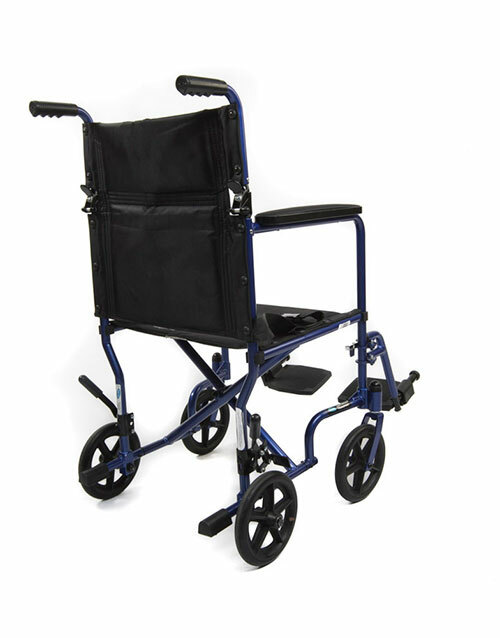 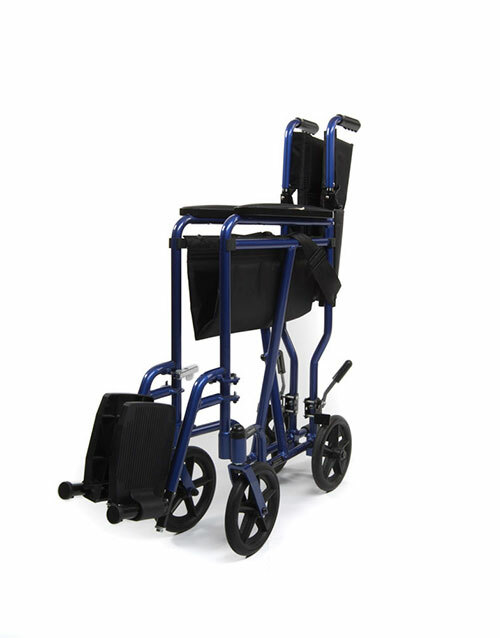 and features 12″ rear wheels for easier mobility and rear cane-positioned wheel locks for caregiver access and user safety. 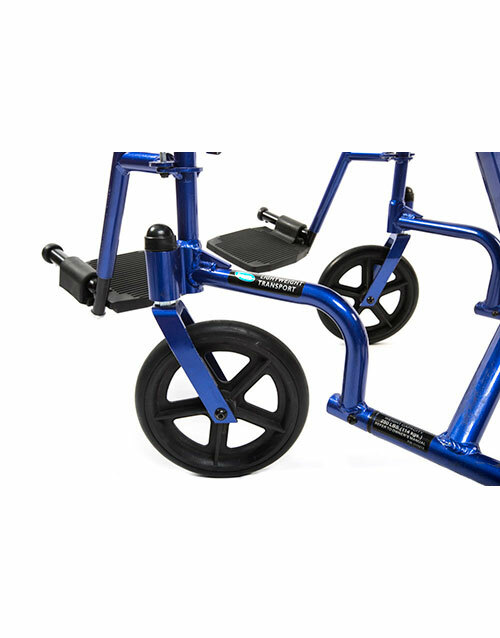 Copyright Safe Mobility 2017 | All Rights Reserved.